The leather sleeve for iPhone 7 is available in an amazing array of colors and leathers. 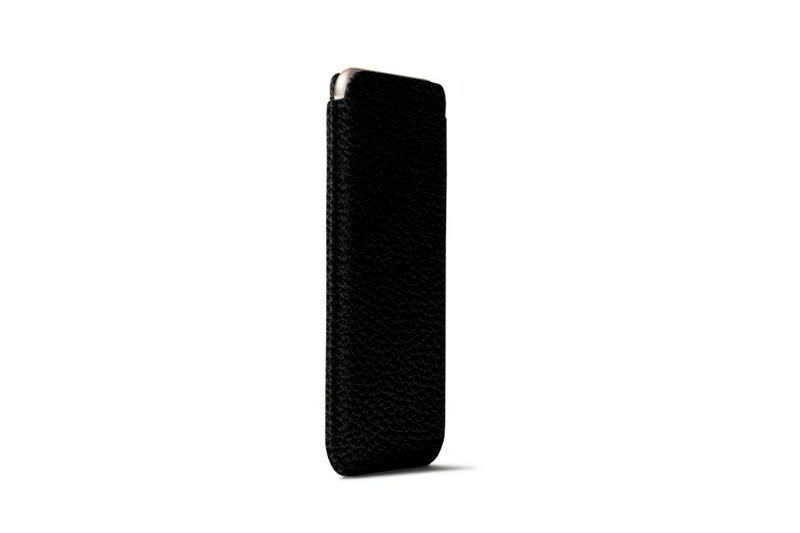 This model has been by far the best-seller among the various luxury leather sleeves for iPhone that we have on our catalogue. 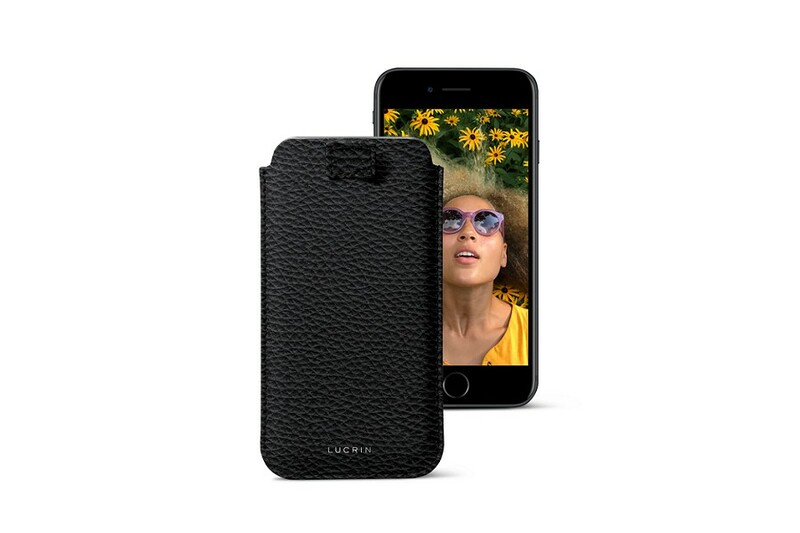 Attractive, stylish and practical are the terms usually associated to this iPhone 7 case with pull-up strap. 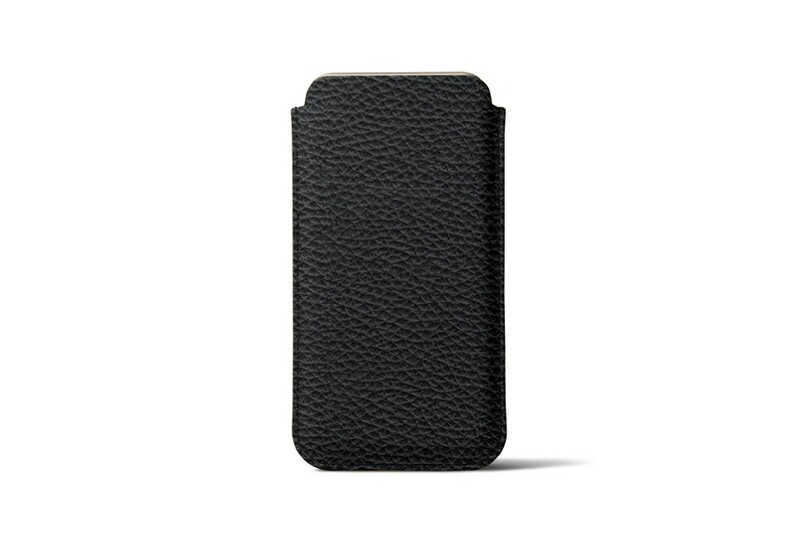 The excellent quality of the leather and the expert finish by our artisans are what make this iPhone 7 leather accessory an absolute must. Added to that, you have the microfibre interior that protects the screen of your smartphone from dust and accidental scratches. Conceived with utmost accuracy to fit in your phone, you have to make sure that the latter is not in any sheath or cover that would obviously modify the original dimensions of the iPhone 7. 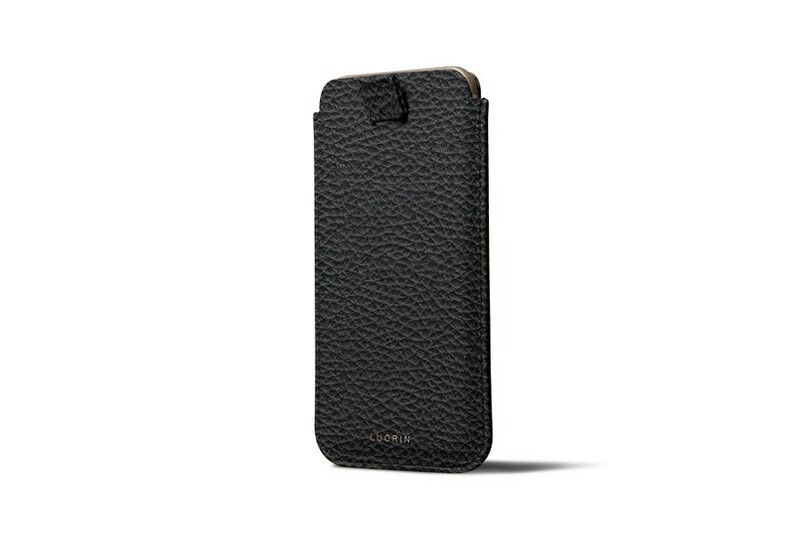 The leather sleeve for iPhone 7 is available in an amazing array of colors and leathers.